Outlandish Observations: OUTLANDER Soundtrack Vol. 2 coming Sept. 25! 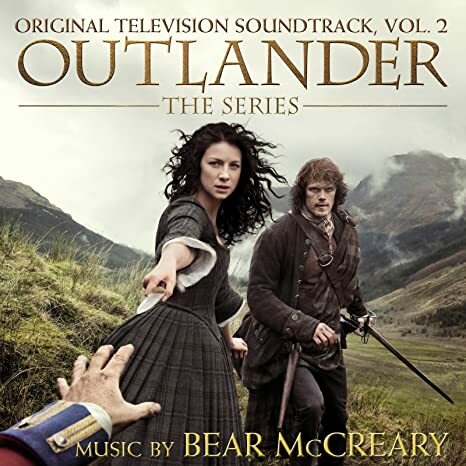 Volume 2 of the OUTLANDER Soundtrack, featuring music by Emmy-nominated composer Bear McCreary, will be released on September 25, 2015. Here's a preview of the extended version of the "Skye Boat Song" (OUTLANDER's opening theme music) which will be included in Volume 2.